Going on hospice doesn’t mean you have to give up hope. One of the most frequent comments we receive from patients and families is that they wish hospice care had started sooner. Even after we’ve begun providing hospice care, treatments can continue uninterrupted which provide our patients with relief and comfort. To begin providing hospice care, it is not necessary that advance directive choices be made in advance such as a living will or a “do not resuscitate” order (DNR). We’re ready to provide hospice care when you need it. Any time of the day, any day of the year, we can begin hospice care for you or your loved one. Our care encompasses the areas we serve. On any given day, First State is providing care to our patients in communities and neighborhoods in the region. First State is fully accredited by the Community Health Accreditation Program (CHAP). With this accreditation we are among those who are advancing the highest standards of community-based care in the nation. First State regularly receives top ratings at medicare.gov’s website. Being among the few in the state and the nation who have received a five-out-of-five star rating in Patient Surveys in home health is an honor we cherish. To Us, Our Patients Come First. We are always ready to help our patients on their health care path. 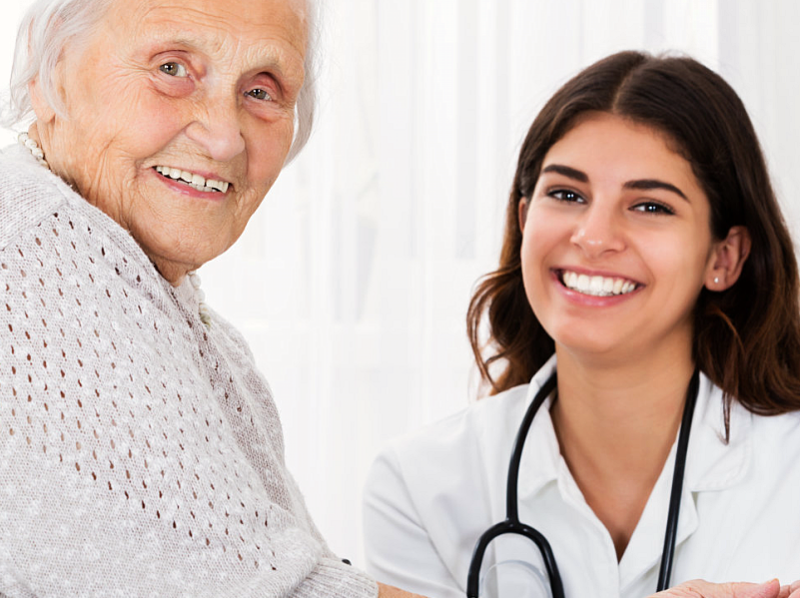 As part of the care provider community, we work collaboratively with our patients’ health care professionals to ensure specific plans of care are followed carefully.